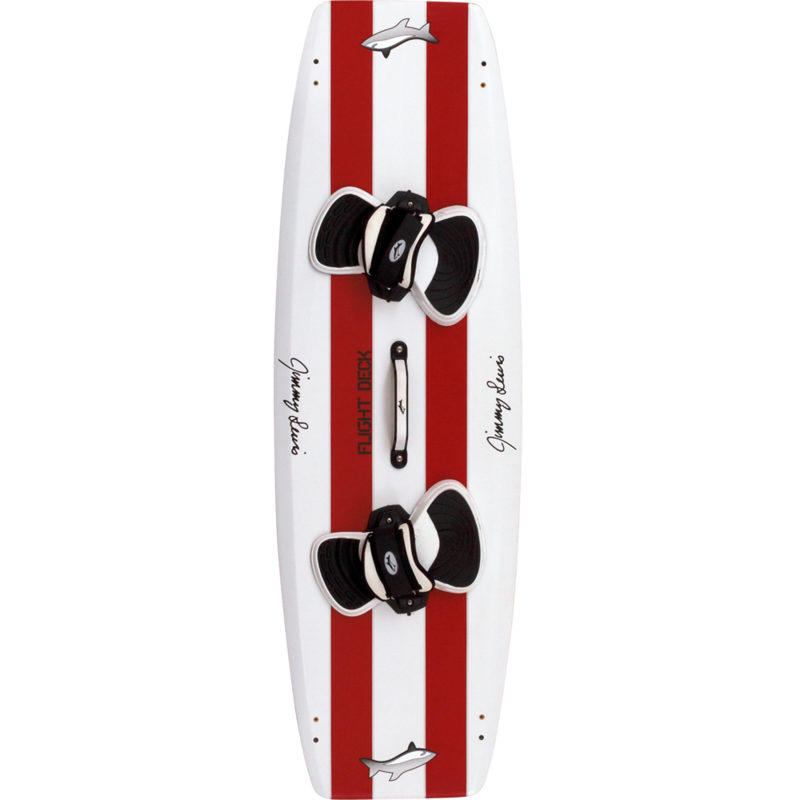 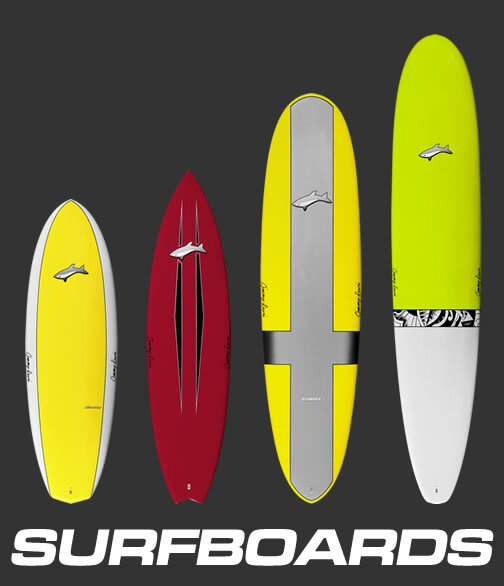 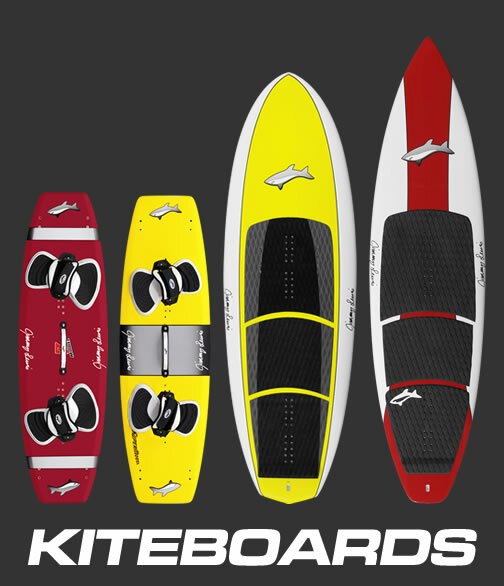 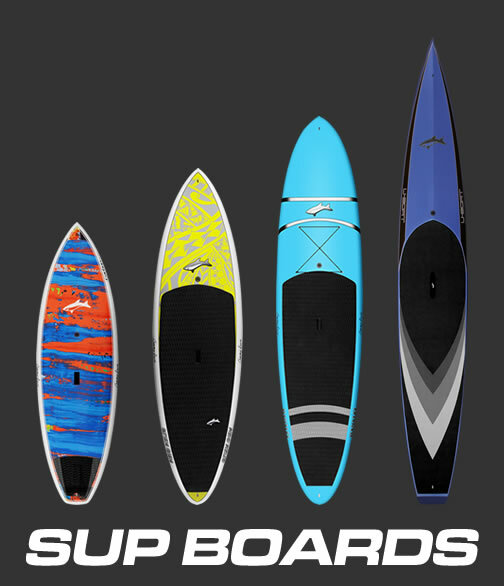 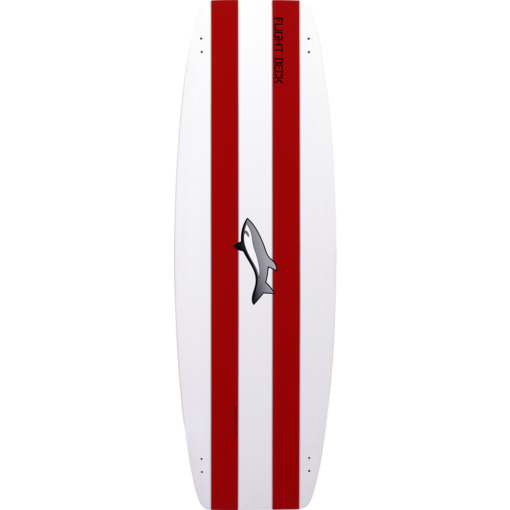 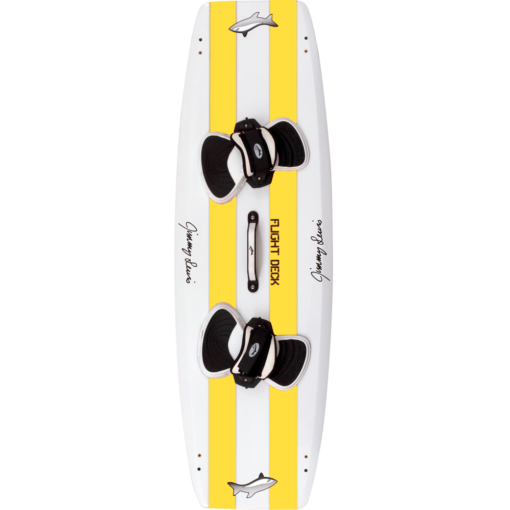 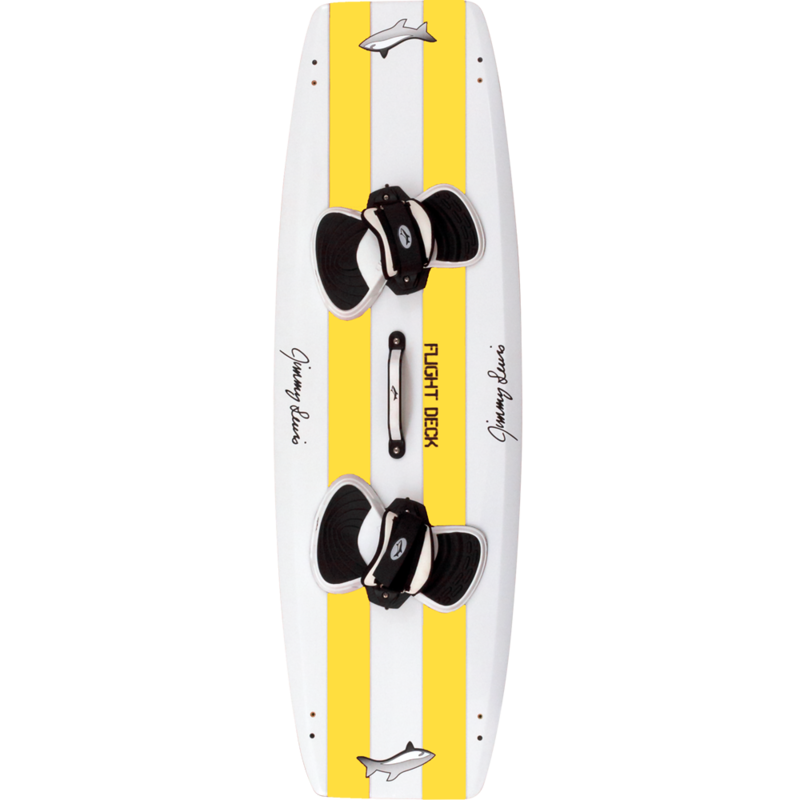 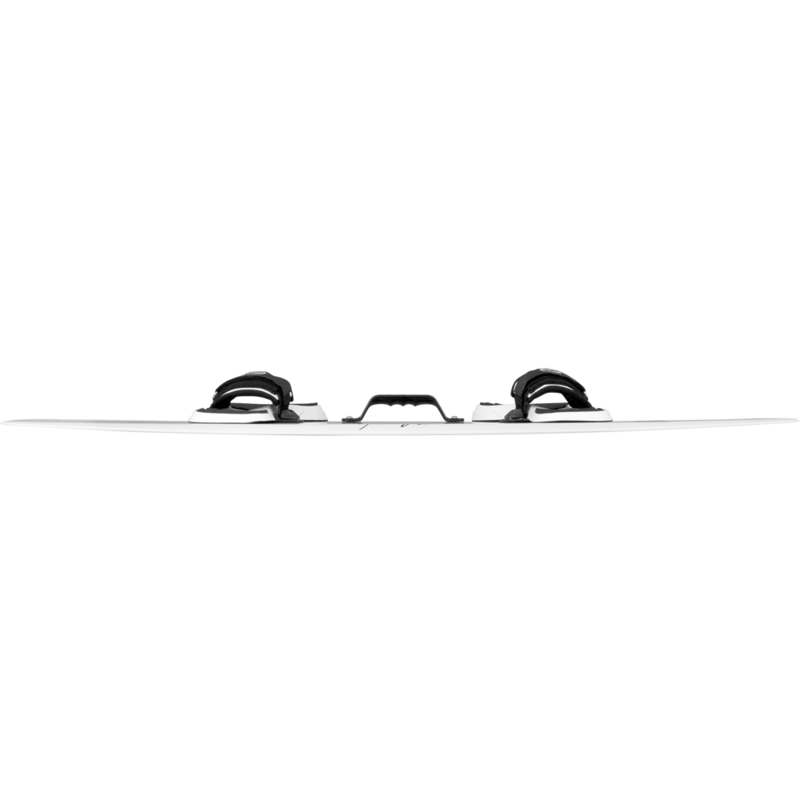 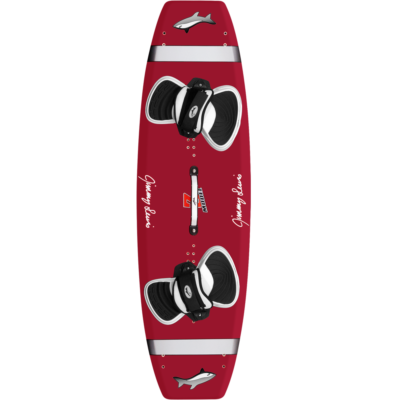 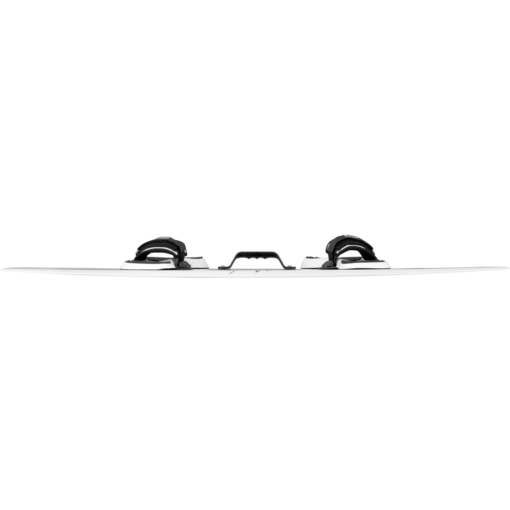 The Flight Deck is many rider’s favorite board, especially in very light to medium strength winds. 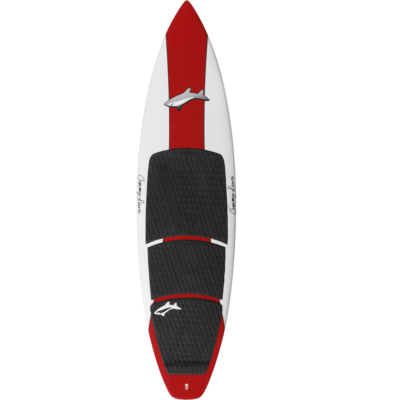 It’s great for heavier people, and is perfect for schools or people who want to learn quickly. 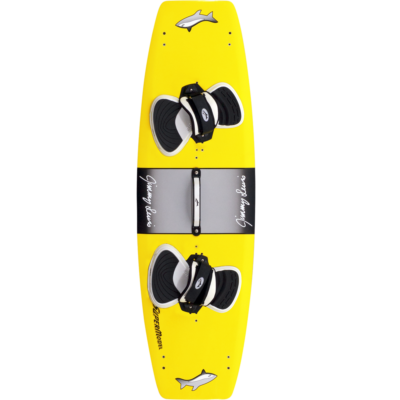 Comes with four 2″ fins, JL strap/pads, grab handle, and hardware for mounting.